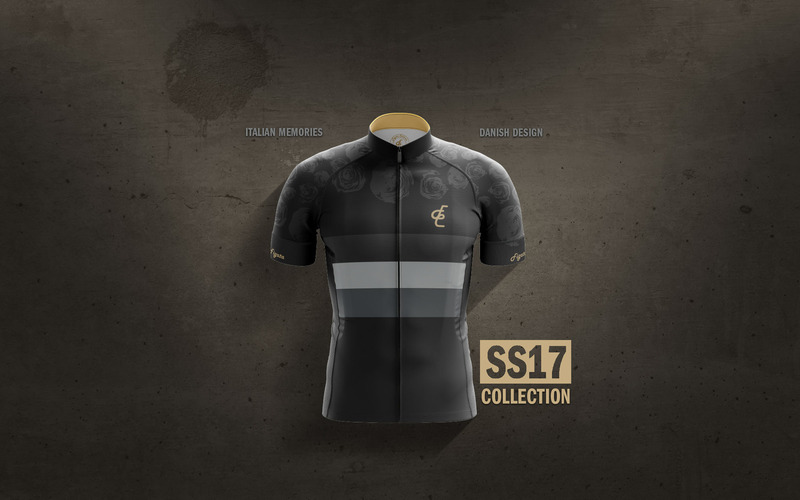 Anders Berendt Hansen - Design of cycling apparel for Figata Ciclismo. 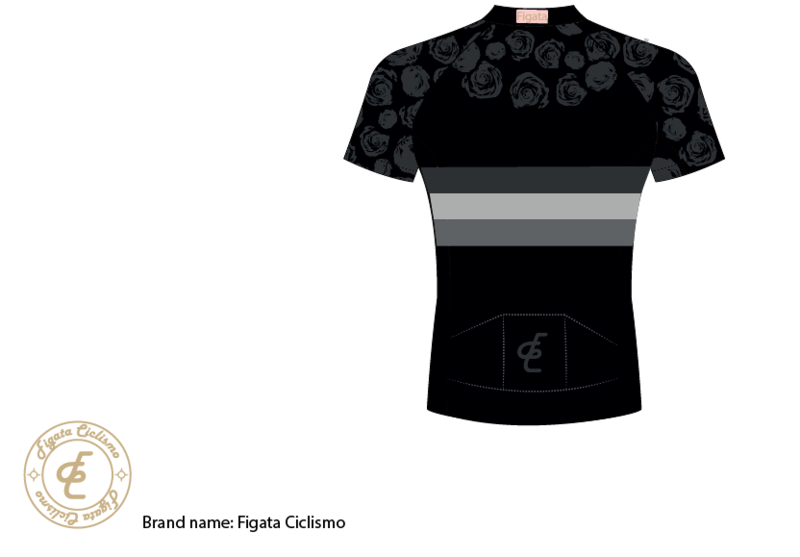 Design of cycling apparel for Figata Ciclismo. 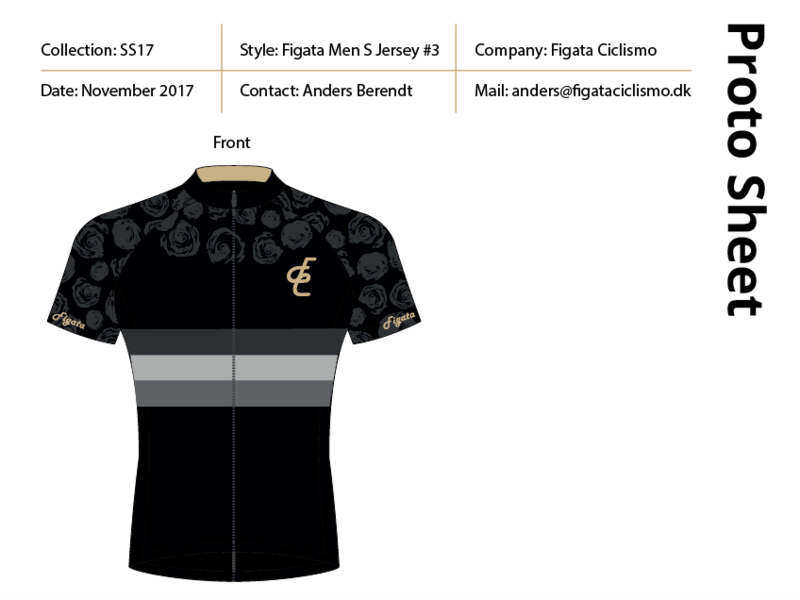 Example of product documentation and promotion banners of a cycling clothing design by Figata Ciclismo & Anders Berendt. The short sleeved cycling jersey is designed in 2016 and will be launched February 2017. 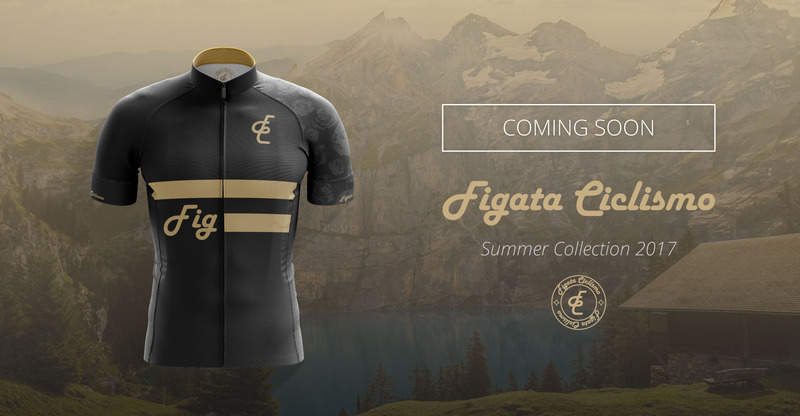 Figata Ciclismo is my own cycling clothing brand. I am a former pro cyclist and after the last race of my career and went for a training ride. I thought about which kind of cycling clothes I should wear in the future since most of the brands I knew of, didn't really created the identity and message I wanted to signal to other riders on my bike. After my ride, I found my laptop and started researching Google for cycling clothes that I could buy. I didn't really find what I was looking for at a fair price, so I came up with the idea to design my own clothing line. 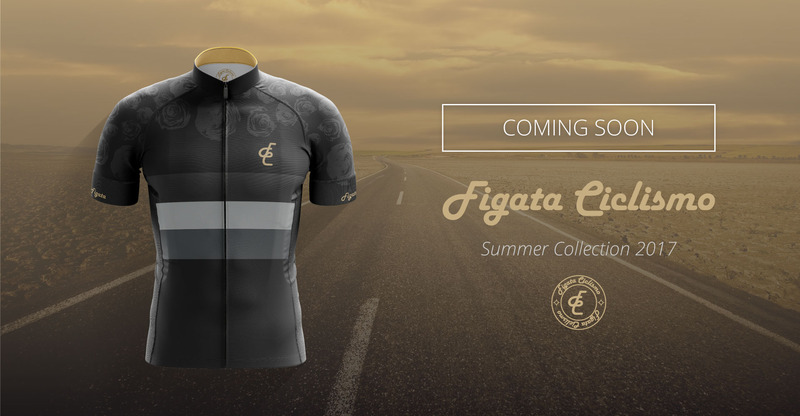 I launched the "Figata Ciclismo" brand mid-2016 and same year we had sold our first collections to countries like Denmark, Germany, United Kingdom, United States, Singapore, Austria, Italy and Australia. The Figata brand is only being sold through our own cycling clothing webshop, to keep our prices fair for our loyal customers. 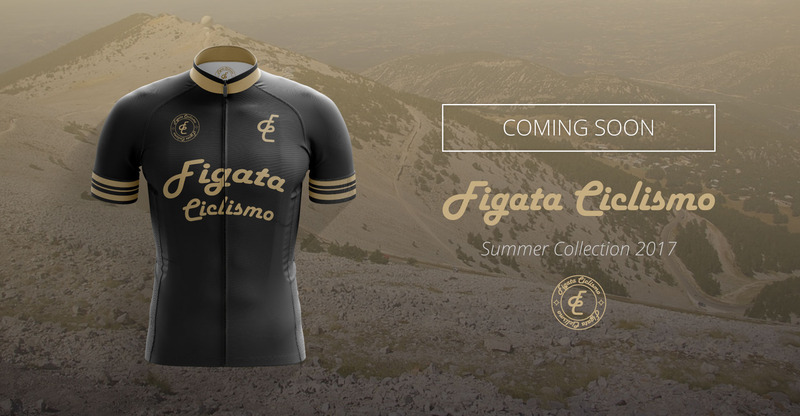 Figata Ciclismo is a small brand with a strong history in cycling. We have a passion for design. We are looking forward to our new designs each time we are launching. This motivates us to continuously make better designs. Quality, a fair price, and a never-seen-before design is what makes Figata Ciclismo so unique. The production of Figata cycling clothes is just like the production of a fashion company. Designs are being designed from scratch. Here's a sneak peek of our product documentation frontpage. We are sending this to our production factories. The total number of pages in this documentation would normally be around 10-12 pages for a single cycling jersey.